Disney’s The Lion King will show up in theaters as a live-action movie, according to the Hollywood Reporter. Jon Favreau, director of Disney’s The Jungle Book, another animated film-turned-live action, announced on Facebook Wednesday that he will be working with Disney to reboot the much beloved movie. This morning everything the light touches is our kingdom. Why? Because Jon Favreau has just announced that his next project is going to be The Lion King! The project follows the technologically groundbreaking reimagining of The Jungle Book, which Favreau directed to great acclaim earlier this year. The film tells the story of a young lion named Simba, son of King Mufasa, who has his throne stolen from him by his evil Uncle Scar. After years of being exiled in the wilderness, Simba returns to reclaim his thrown. The Lion King is one of the top-grossing animated films of all time, earning $968.8 million worldwide and $422.8 million domestically. It won two Academy Awards for original song and original score; the soundtrack has sold 14 million copies. 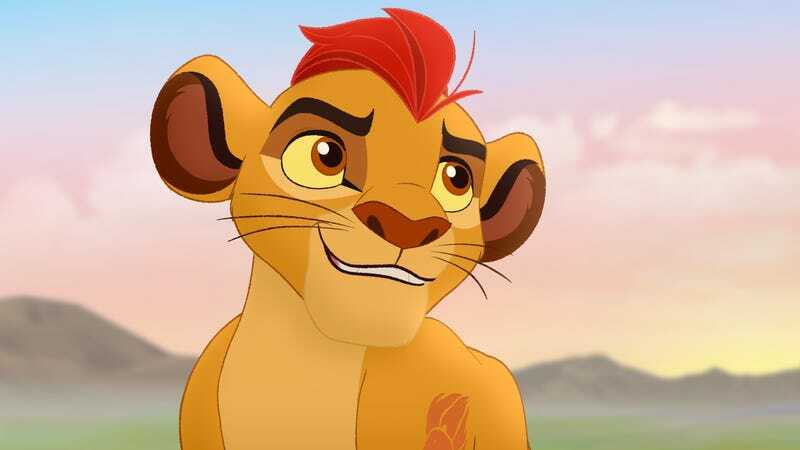 The film has also been turned into one of Broadway’s biggest stage hits, winning six Tony awards, and an animated television series based on the film, The Lion Guard, airs on the Disney Channel. There is no release date yet for the film.